It’s the return of the spaghetti squash bowls! This is now my fifth recipe on the site that calls for stuffing the ol’ spaghetti squash. Can you tell I’m a fan? My personal favorites are the Burrito Bowls and the Lentil Mushroom Marinara Bowls. They’re both super filling and the fact that they’re topped with melty broiled cheese makes them kind of like healthyish comfort food. 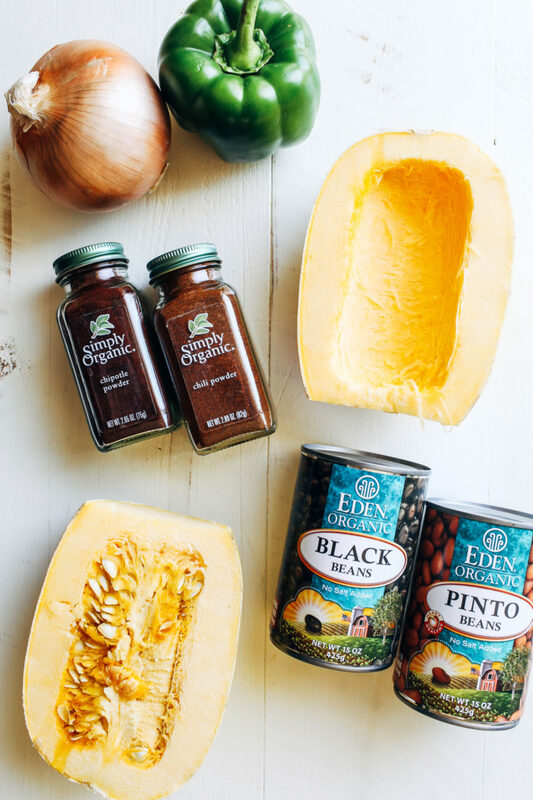 But because I’m trying to eat less dairy these days (for multiple reasons), I wanted a spaghetti squash recipe that would be just as satisfying without it. 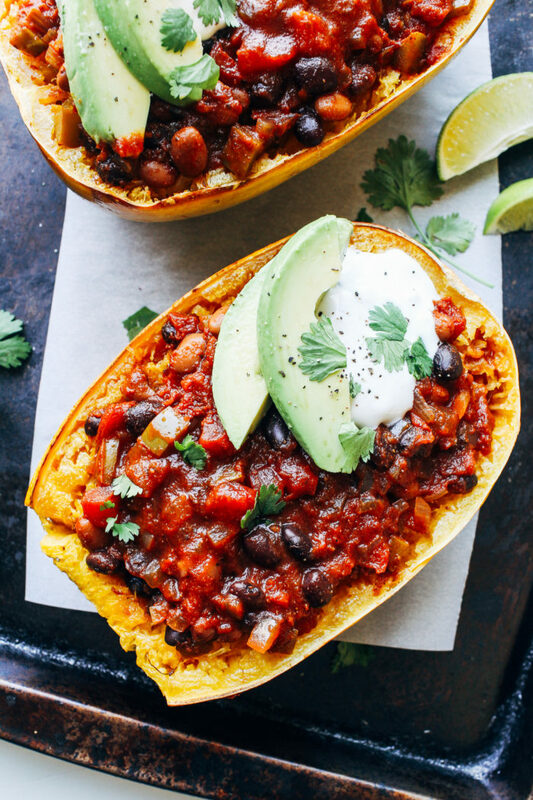 These Chili Stuffed Spaghetti Squash Bowls are the answer, my friends. With two beans, peppers, onion, garlic, tomatoes, and warming spices like cumin, chili powder, and smoked paprika (or chipotle powder); there’s plenty of flavor so that you won’t miss the cheese. Cutting and roasting the squash is the most labor intensive part, but the filling gets made in one pot and comes together quick. If you make the filling while the squash is roasting then you can have dinner ready in about an hour. One half or “bowl” is enough to fill us up so we usually wrap up the other one and reheat it for lunch the next day. I like to top them with sliced avocado, fresh cilantro and a dollop of plain dairy-free yogurt for a little tang. Kite Hill has been my go-to brand but I have a feeling I’m not going to be able to find it on the east coast after we move. If you live in the southeast, do you have a favorite brand that you can recommend? 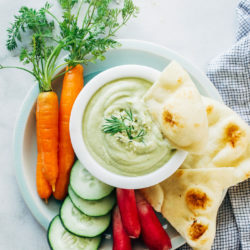 If you don’t have any that you like, you can always make your own vegan sour cream by blending 1 and 1/2 cups soaked cashews with 3/4 cup water, 3 tablespoons lemon juice and a pinch of sea salt. The only caveat is that you need a high speed blender to get a creamy texture. I know they’re expensive. It took me 6 years to finally cave and buy one but trust me, they’re worth it. 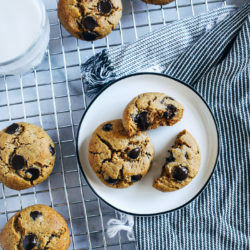 Especially if you’re looking for dairy-free alternatives that you can make at home! Preheat the oven to 425°F and line a cookie sheet with parchment paper. If you’re making the full recipe, you’ll have four bowls total (or four halves of squash) so you’ll probably need two separate cookie sheets. Wash the spaghetti squash and then slice off the stem at the top (if it is too hard to cut, try cutting a few slices in the squash and microwaving it for 5 minutes to help soften it). Cut each squash in half lengthwise and then use a spoon to scrap out the seeds and the darker yellow strands that the seeds are attached to. Rub a little bit of high heat oil on the inner edges of the squash and then place each half face down on the baking sheet. Roast in the oven for 30-45 minutes, depending on the size (longer for larger squash). You can test to see if it’s done by scraping the inside with a fork. Strands should come loose as you scrape all the way down to the flesh. While the squash is cooking, prepare the filling. In a large pot, warm the olive oil over medium heat. Add the onion and cook for 3 minutes, until translucent. Then add the bell pepper and seasonings (garlic salt to chipotle powder), stir and continue to cook for another 2 minutes. 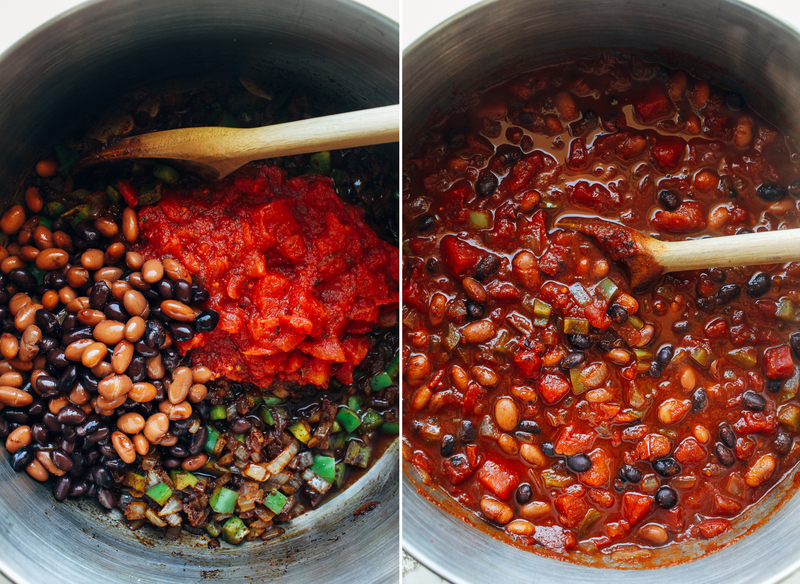 Next pour in both cans of beans, diced tomatoes (with juices), tomato paste and vegetable broth. Stir together, bring to a boil then reduce to a simmer. Continue to cook for 15 minutes. 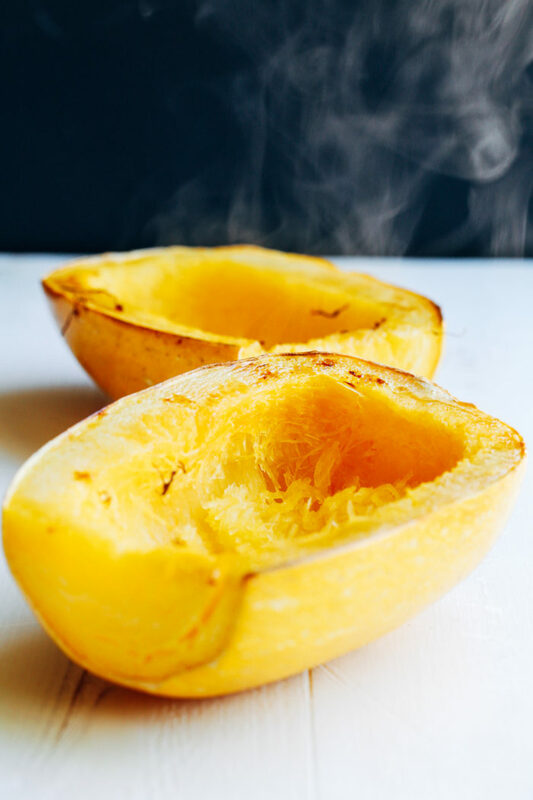 When the squash is done cooking, allow it to cool for a few minutes before handling. Scrape about 3/4 of the inside out onto a dish and then layer the filling inside. Top with the spaghetti squash and press down then add another layer of filling. Finish with desired toppings such as sliced avocado, yogurt, cheese, and fresh cilantro. Serve warm and enjoy! Leftovers can be wrapped in foil or plastic (double wrap for possible leaking liquids) or stored in a large airtight container until ready to reheat. Mmm I love spaghetti squash! I can’t wait to make chili this fall. This looks so good! Yes! I currently have a spaghetti squash sitting on my counter dying to be used. Also, even though I should prooooobably eat less cheese, I’d prooooobably still top this off with some cheese. Whoops? Ugh I hear you – KiteHill is my favorite too and I can’t get it at any local stores where we moved :( It makes me sad. I’m already planning a trip (once we get our fridge and such back!) to the nearest whole foods (like an hour and a half away) to stock up! haha The things I do for food :) But anyway! These bowls look SOOOO good!! I know! I’m already contemplating ordering a few cases at a time online and see if they can overnight them to me, lol! Ummm….HELL yes! 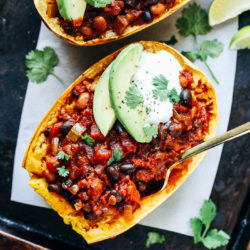 I’m obsessed with spaghetti squash, too, and never thought to make little chili boats out of it. Sign me up for all the sliced avo and yogurt! I’d probably go a little cray cray with the cheddar cheese, too. Bravo, m’dear..my mouth is officially jonesing over these beauties. 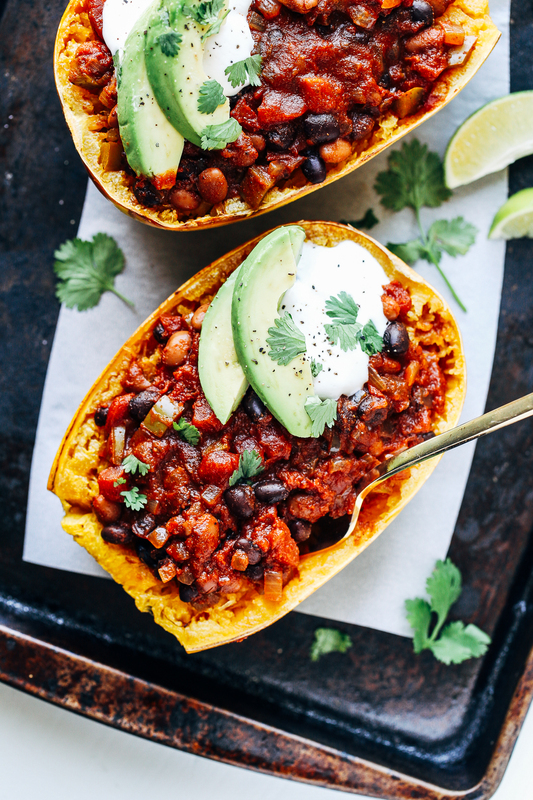 Oh how I love spaghetti squash and chili and marinara are my favorite ways to top it! These look so hearty and the colors are so vibrant — and who needs cheese when avocado is around? :) These look delicious Sarah! I can definitely speak to high speed blenders being worth it! I honestly don’t know how I’d get by without mine since I use that sucker multiple times a day :) And I don’t know how I got to this point in my life without trying a spaghetti squash either. I came close once, but I think I let it sit in my pantry for too long and it was all sprouty when I opened it so I threw it away. 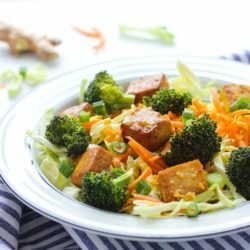 This looks so delicious, that I’m thinking I need to give it another go! I really, truly, adore spaghetti squash. 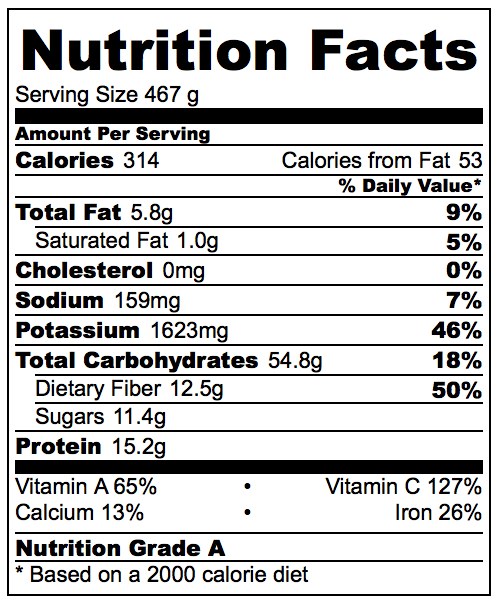 But… It doesn’t love me back – and it’s a sad sad sad reality :( I used to eat like 2 pounds a day. But I have gone cold turkey. WOMP! OH YES! Spaghetti Squash for the WIN! 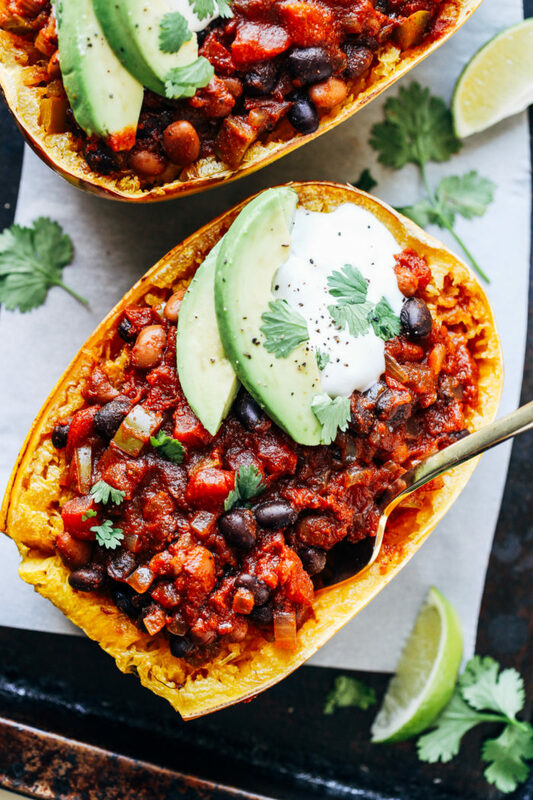 When I first saw this post, I was thinking that you’re the queen of spaghetti squash bowls! And they always look so fabulous! What a great idea to make em chili-stuffed during chillier months. I have not made spaghetti squash once this season yet. I need to get on that!! I make this veggie chili all the time. It’s a Martha Stewart recipe. Her recipe calls for a jalapeno not a bell pepper. It’s really good. I like your idea of stuffing a spaghetti squash with it. I hope you get a chance to try it with the spaghetti squash! 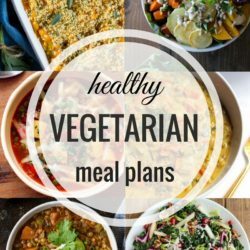 It’s a great way to get extra veggies in. This was genuinely amazing. 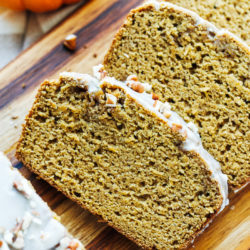 Perfect for cold fall evenings and inexpensive to make!